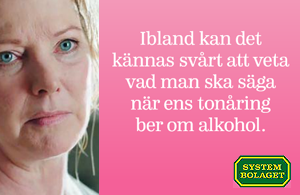 Flashbanner production for swedish brand Systembolaget through agency Rebenga / Forsman Bodenfors. Some design and 7 different formats. Flash animation & AS3. 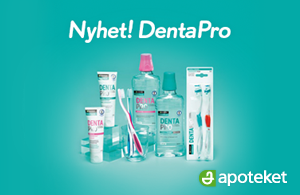 Flashbanner production for swedish brand Apoteket through agency Rebenga / Forsman Bodenfors. 4 different formats. Flash animation & AS3. 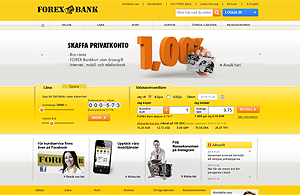 Web design for swedish bank Forex's websites in the northern countries, Sweden, Finland, Denmark & Norway. 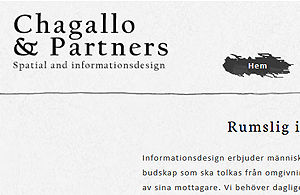 In collaboration with art director & interaction designer, through agency Klirr Stockholm AB. 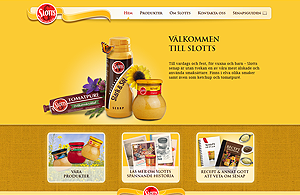 Web design for swedish brand Slotts website. Through agency Klirr Stockholm AB. 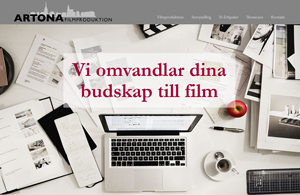 Concept, design and flash banner production for agency Znaptag to pitch with Universal Studios. 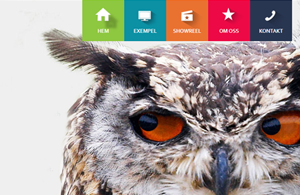 Image takeover banner format, flash animation & AS3. 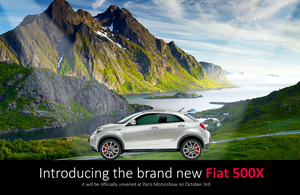 Concept, design & flash banner development for agency Znaptag to pitch with Fiat. 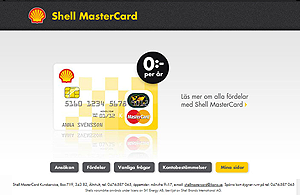 Image takeover banner format, flash animation & AS3. Concept, design and flash banner production for agency Znaptag to pitch. 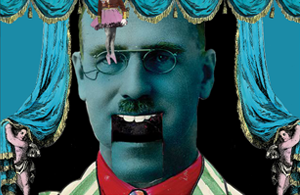 Image takeover banner format, flash animation & AS3. 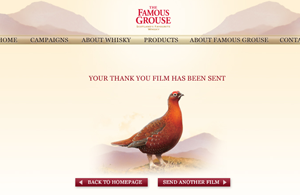 Web design for scottish brand The Famous Grouse website. Through agency Klirr Stockholm AB. 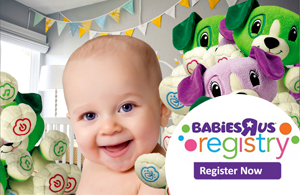 Concept, design and flash banner production for agency Znaptag to pitch with ToysRus. 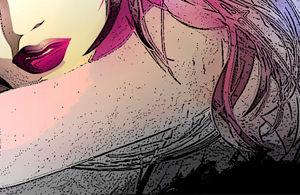 Image takeover banner format, flash animation and AS3. 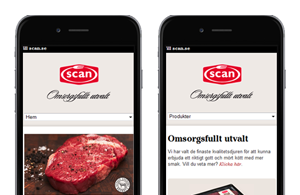 Mobile design for swedish brand Scan's "Omsorgsfullt utvalt (Carefully selected)" products website. 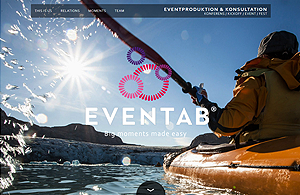 Full screen design in collaboration with interaction designer. Through agency Klirr Stockholm AB. Concept, design and flash banner production for agency Znaptag to pitch. Image takeover banner format, flash animation and AS3. 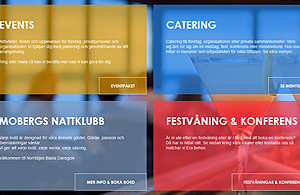 Planning of structure, wireframes & web design for swedish company Forma Publishing group's tool "Forma effect", a filtering tool in order to highlight the results and benefits of different advertising methods. Through agency Grensman & Grensmans. 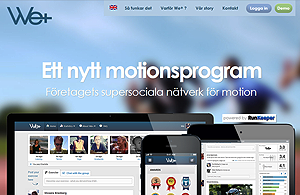 Panning of structure, web design, & web development in Wordpress for swedish company Norrtälje Nöjesgrupp. Html, css & php. Planning of structure, web design, & web development in Wordpress for Salong Rocio. Html, css & php. Also photo and retouch. 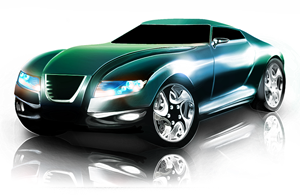 Car created in Illustrator and Photoshop using a wacom tablet board. 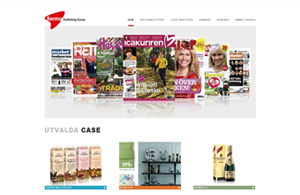 Structure planning, web design & web development in Wordpress for swedish company Gemato Finmekaniska AB. Html, css, php & jQuery. Created in Illustrator and Photoshop using a wacom tablet board. 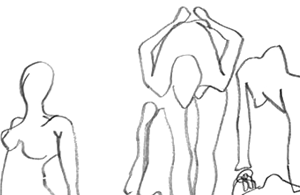 A selection of croquis from Beckmans College of Design. 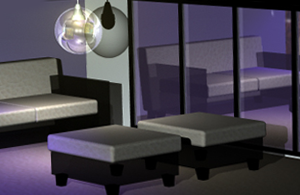 3D model created and lit in 3D Maya. Some surfaces & structures created in Photoshop and then added in Maya. Portrait in lead. 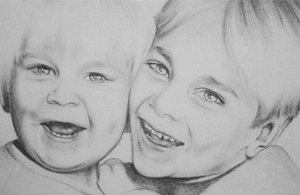 I have done many portraits over the years, also in watercolor & acrylic. Painting in watercolor as a gift for my orthopaedic (backspine doctor). 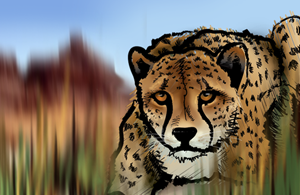 Created in Photoshop using a wacom tablet board. I can help & advice you planning your new website content wise and structure wise, specify the target audience, the purpose & the goal of your website. A sitemap, a wireframe and some testing might be needed along the way. First time designing for a well known company was in 2011 & I've progressed ever since. Always looking into new creative solutions and a modern unique touch for every single client. 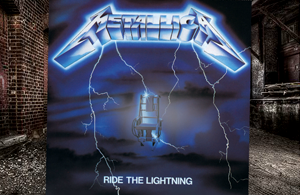 Also graphics, logos, pictograms, icons and more. I have been working with Wordpress since 2010 & I am familiar with custom solutions such as childthemes, page templates, custom post types & whatever else the client might need. Produced my first client banner in 2012 and later progressed to taking part in creative work such as concept & design - if needed. 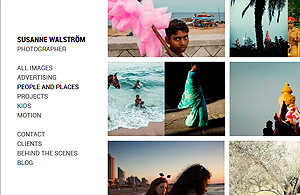 Familiar with image takeover banners, easing, clicktags and animating video, AS3 & AS2. I like to sketch, paint, sew & pottering about. I enjoy cooking and eating. I am a parent. I beat skincancer in 2014. I survived more than 100 stitches from different surgeries. I have metal in 70% of my back spine. If it beeps on airports? - Make an apointment to find out! 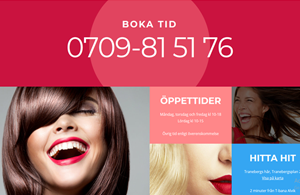 Currently working full time as a freelance digital designer & web developer towards Swedish agencies and companies needing websites and developing digital products. Varied work in design, graphics, flash banner production, html / css, web programming and Wordpress, often with large well established brands. 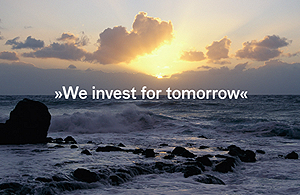 Collaboration where I edited html / css, updated text and images in Wordpress and simple flash banner production. 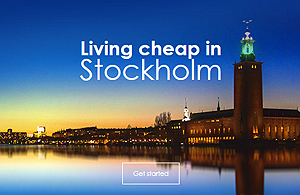 Employed as a web designer at Klirr Stockholm AB, a large full service agency in Stockholm working exclusively with large well-established brands. Also responsive design, HTML, CSS, JQuery, retouch, sketching in After Effects, shape and layout, illustration and simple flash banners. 7 weeks thesis at Perfect Fools, an award winning web design agency, My mission: to improve the Agency's time-reporting system by automatically displaying textual, tabular excel data as graphical dynamic charts. 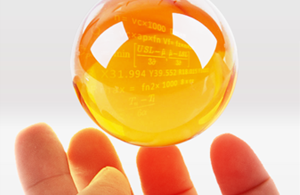 Main focus on PHP, ActionScript3, AMFPHP & sql. Cook at preschool for 5 years. Responsibility for planning, ordering, budgeting and preparing lunches to about 100p. Administrator at preschool for 5 years with various office work right next to the manager. Also responsible for web and photo. 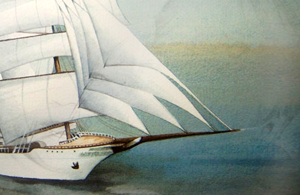 Kroki, Sculpture, Architecture, Design & Decor, Drawing, painting & Sketching, Design History, Material & Patterns, Color & Light etc. 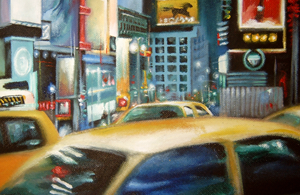 Olivia is very competent and she performs ambitiously and with great commitment. She is passionate about her career and has the ability to constantly take the next step forward in her development. Combined with her ​​enthusiasm and pleasant personality she is an asset to any company. Olivia is a committed, reliable and extremely positive person. She has a personal touch in her graphic expression that often becomes that "extra spice" and the unique result the client often seeks. A big plus is her technical knowledge and understanding of the functionality in digital projects, but above all, it's always fun to work with Olivia.